Mark your calendars now. 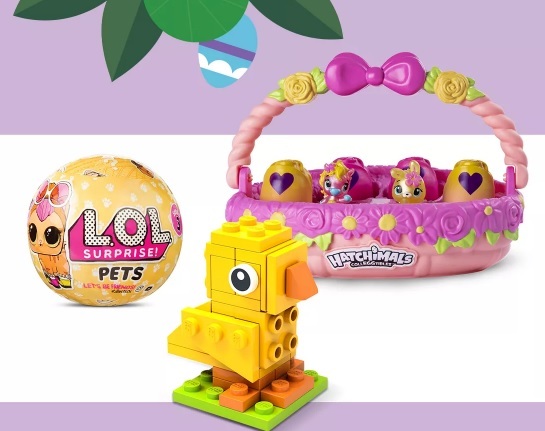 Target is hosting a FREE Easter Toy Egg-Stravaganza Event on April 13th! This event takes place from 10am to 1pm. They will be offering kids giveaways, photo opportunities, interactive toy stations featuring Hatchimals, LEGO & LOL Surprise! and more.